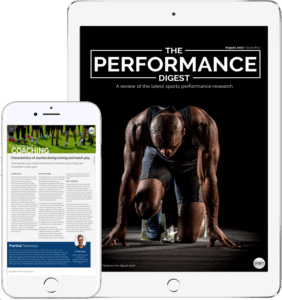 This article discusses how most S&C coaches categorise exercises and use them for exercise prescription. What are the Basic Movement Patterns? Basic movement patterns are realistically just a way of categorising exercises based on their biomechanical demands. Classifying exercises into these categories makes it easier for the strength and conditioning coach to identify which exercise is most appropriate for the athlete. For decades gym-based training has revolved around the concept of training muscle groups in isolation. Though nobody knows exactly, it is commonly agreed that this very concept has stemmed primarily from bodybuilding. However, strength training pioneers such as Prof. Yuri Verkhoshansky and Dr. Michael Yessis began to popularise gym-based training for athletes during the mid-20th century (1, 2). Since then, global developments on how to train athletes, and how to make it functional* for their sport has accelerated – particularly in recent years. Perhaps these advancements are associated with the immense commercial growth of sport (3) and thus the increase in sports science related degrees and courses worldwide. Regardless, strength and conditioning coaches and exercise specialists all over the world now appreciate the significant difference between training athletes and training others (e.g. bodybuilders). *Functional, by definition, means something that is ‘designed to be practical and useful, rather than attractive’ (4). Though this has become a huge buzzword in recent years with trainers using any form of ‘fancy’ or ‘attractive’ equipment they can get their hands on, it simply refers to any training methods that are applicable and useful for that sport, regardless of complexity or attractiveness. For example, a simple barbell deadlift is practical and useful for athletic development in rugby, therefore this may be referred to as ‘functional’. Basic exercise movement patterns are, quite simply, exercise classifications, which due to popularity have formed the foundations of exercise selection. Once a strength and conditioning coach determines which basic movement patterns are essential for the athlete, they will they devise a battery of exercises forged from those movement patterns (i.e. exercise classifications). For example, a primary movement pattern of a rowing athlete is a horizontal pulling action, as a result, a ‘horizontal pulling’ movement (e.g. Prone Rows) may become a vital component of their training programme. On the other hand, a leg extension exercise would be classified as a ‘knee dominant’ movement, as the knee joint is the prime lever. Although there are thousands of different exercises, a large majority of them can be categorised into the following movement patterns. The movement direction of the exercise (e.g. flat bench press is a horizontal press). The primary joint lever (e.g. during the knee extension, the knee joint is the primary lever). Or, by the joint deemed to experience the largest ‘relative’ forces (e.g. let’s just suggest that the hip is capable of handling higher joint forces than the knee. During a pistol squat, whilst the forces exerted on the hip may be larger than those on the knee, the knee might be enduring its maximal tolerance. In which case, this may be deemed as a knee-dominant movement because the knee is experiencing the largest ‘relative’ forces). Note that this is purely a fictitious example. This category of exercises is comprised of exercises that involve a hinging motion at the hip joint, with little to no knee movement. These hip dominant exercises are initiated by a contraction of the hip extensors (e.g. glutes, hamstrings) and spinal erectors to extend the hip. These exercises tend to be more of a pulling action as opposed to a push. Though this category can include hip hinging movements, it is used to identify all exercises in which the hip joint plays the primary role. For example, whilst the Glute Bridge is a hip dominant movement, it is not reflective of a hip hinging movement. Similarly, the High-Box Step-Up is also a hip dominant movement that is not reflective of a hip hinge. Squat (Bilateral variations) However, this is really a misnomer as it is not really either knee or hip dominant -it’s both. This category is classified by movements in which the knee is the dominant lever during the exercise. This category of exercises include all exercises that move the load/weight vertically in relation to the torso, or at least in that direction. It usually consists of movements in the sagittal plane (shoulder flexion) or frontal planes (shoulder abduction). Furthermore, this normally means its movements create shoulder abduction and/or flexion and extension of the elbow (i.e. pushing). This category of exercises also includes moving a load/weight vertically in relation to the torso, or at least in that direction. However, it usually consists of movements in the sagittal (shoulder extension), frontal, or transverse planes (shoulder adduction). Furthermore, this normally means its movements create shoulder extension and/or adduction with elbow flexion (i.e. pulling). This category of exercises involves moving a weight straight out in front of you, away from the torso. Therefore, it consists of movements in the sagittal (shoulder flexion) and/or transverse plane (shoulder horizontal adduction) with elbow extension (i.e. pushing). This category of exercises involves moving a weight towards the torso. Therefore, it consists of movements in the sagittal (shoulder extension) and/or transverse plane (shoulder horizontal abduction) with elbow flexion (i.e. pulling). This category of exercises are primarily associated with movements of a rotational nature, typically within the transverse plane. These movements may also incorporate some form of pushing and/or pulling movements. Anti-rotation exercises are designed to challenge the lumbo-pelvic complex muscles (i.e. the core) to prevent rotation in the transverse plane and improve stiffness and stability of the spine (5) – hence the term ‘anti-rotation’. NOTE: Some exercises in this category also fall into other categorises, meaning some exercises can have dual purposes and therefore potentially more ‘bang for your bucks’. Anti-flexion exercises are designed to challenge the lumbo-pelvic complex and spinal erector muscles to prevent flexion and improve stiffness and stability of the spine (5) – hence the term ‘anti-flexion’. Most exercises in this category are associated with common exercises and therefore they are not often referred to as anti-flexion. 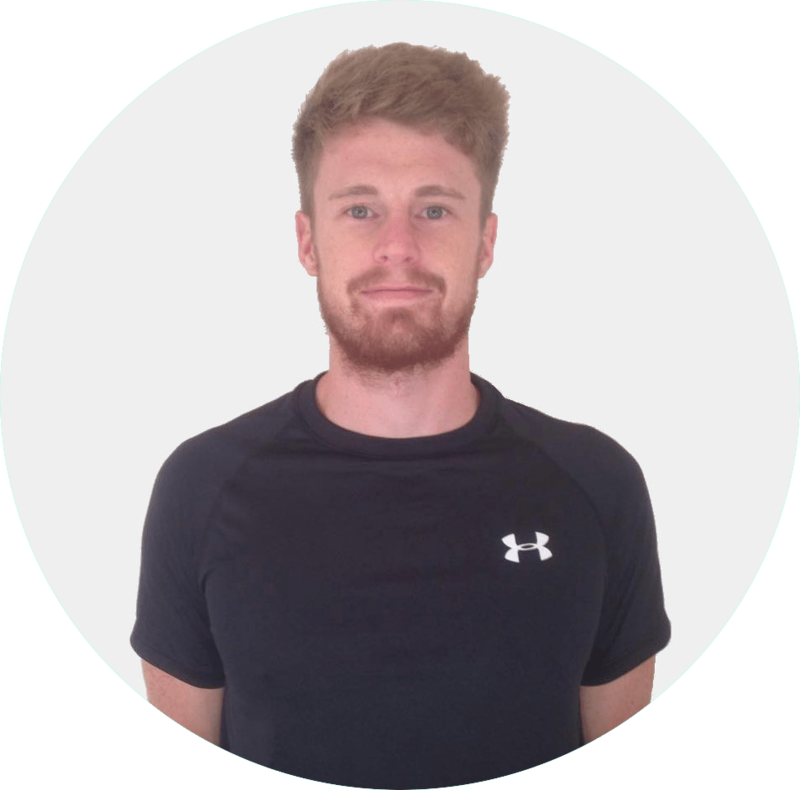 Anti-extension exercises are designed to challenge the lumbo-pelvic complex and spinal flexor muscles to prevent extension in the sagittal plane and improve stiffness and stability of the spine (5) – hence the term ‘anti-extension. Anti-lateral flexion exercises are designed to challenge the lumbo-pelvic complex and spinal erector muscles to prevent lateral flexion and improve stiffness and stability of the spine (5) – hence the term ‘anti-lateral flexion. Like anything, there are numerous ways to ‘cook an egg’, so although there are various other ways to classify fundamental movement patterns other than those shown above, a large amount of strength and conditioning coaches appear to divide their exercises based upon these categories. Functional simply refers to practicality and usefulness. Therefore, during programme design, it is essential that exercises are selected based on their function and usefulness to the athlete and not on the attractiveness or difficulty of the movement. Although exercise professionals may select their exercises using a different battery of movement patterns, or perhaps none at all, a large number of coaches currently use those presented in this article. Strength and conditioning entails many, many topics. 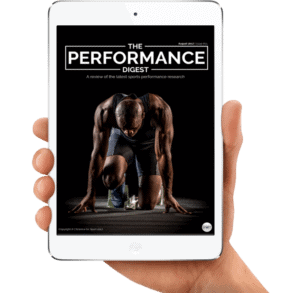 By choosing to simply read up on Basic Movement Patterns and ignore the sea of other crucial S&C topics, you run the risk of being detrimental to your athlete’s success and not realising your full potential. To make you an expert coach and make your life as easy as possible, we highly suggest you now check out this article on Agility. CV & Bibliography . 2015. CV & Bibliography . [ONLINE] Available at: [Link] [Accessed 08 November 2015]. Michael Yessis – Wikipedia, the free encyclopedia. 2015. Michael Yessis – Wikipedia, the free encyclopedia. [ONLINE] Available at: [Link]. [Accessed 08 November 2015]. Functional Meaning in the Cambridge English Dictionary. 2015. Functional Meaning in the Cambridge English Dictionary. [ONLINE] Available at: [Link]. [Accessed 09 November 2015].